Please support Independent Music and Artists. 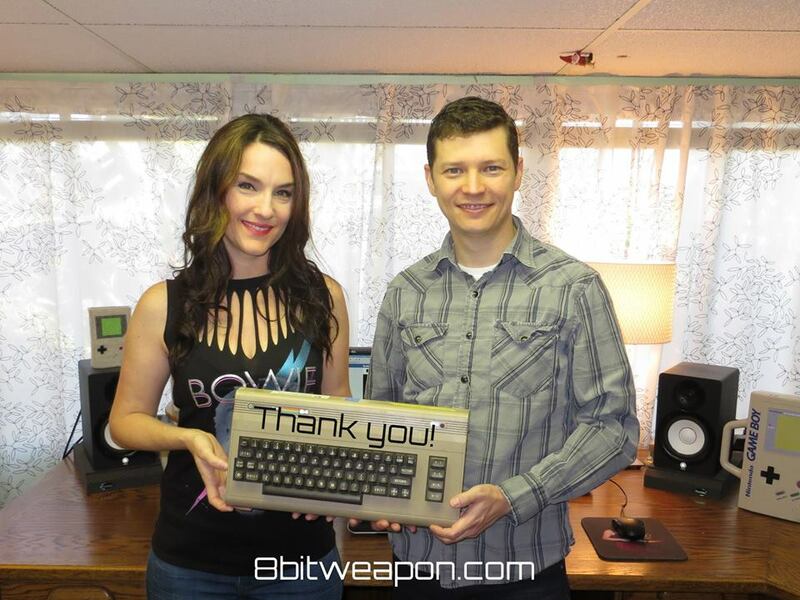 You can donate any amount and it all goes directly to 8 Bit Weapon to advance our musical output! Thank you in advance! “I have seen your performances twice at E3. I like your music very much. There is love in your performances.” – Hirokazu “Hip” Tanaka, Nintendo game music composer.